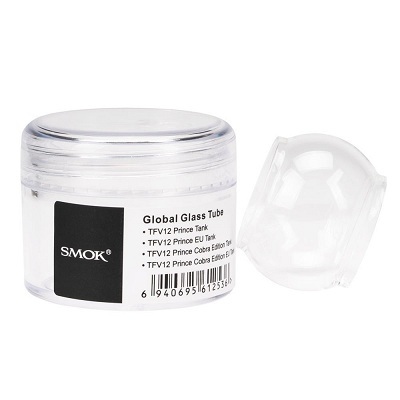 Smok Global Glass Tube 8mL - The global glass tube, shaped like a ball. 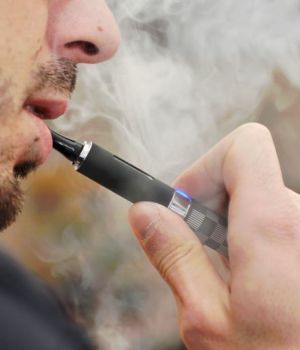 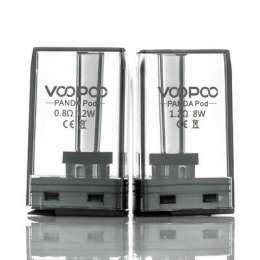 Compared to a normal glass tube or bulb glass tube, it has the larger room for e-juice at 8mL capacity, the largest ever! 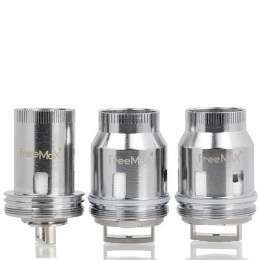 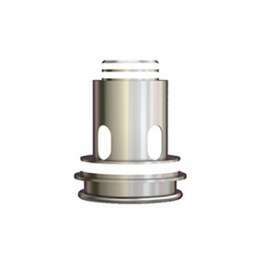 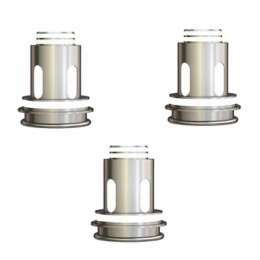 Compatible with the SmokTech TFV12 Prince Tank and the SmokTech TFV12 Prince Cobra Edition Tank. 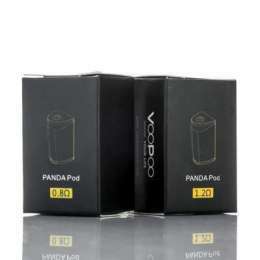 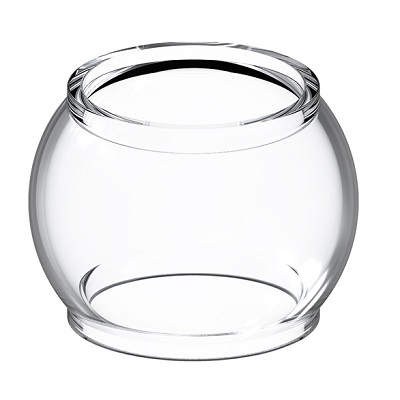 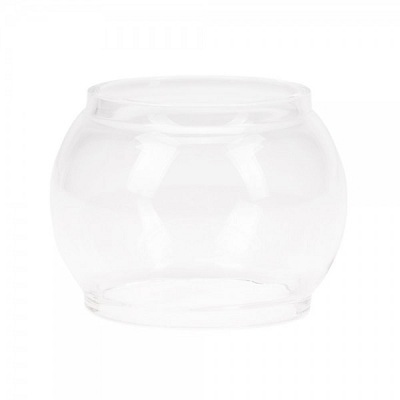 Includes: 1 x Smok Global Glass Tube.